This tri-plex is a great investment! 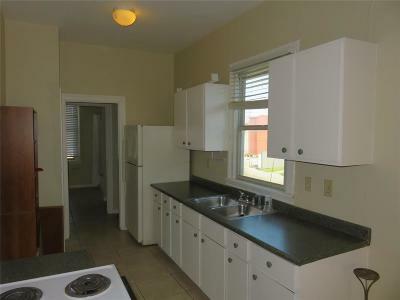 Located across the street from the newly completed Cedars at Carver Park it comes with built in client base with in walking distance! The building was renovated and won a preservation award in the early 2000's. 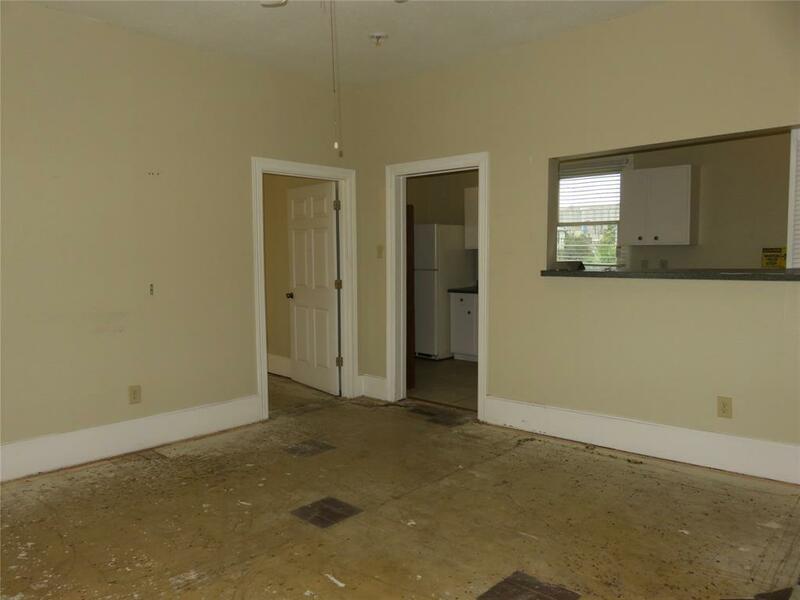 The downstairs commercial space main room currently vacant is approximately 575 sq ft. Upstairs is a one bedroom apt that until recently served as an office for the developer of the Carver Park project. 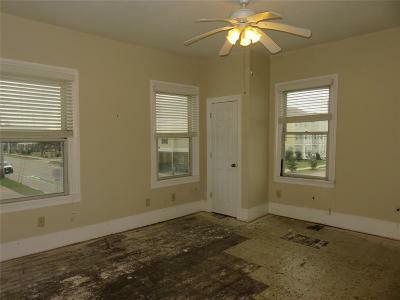 Some remodeling is required. 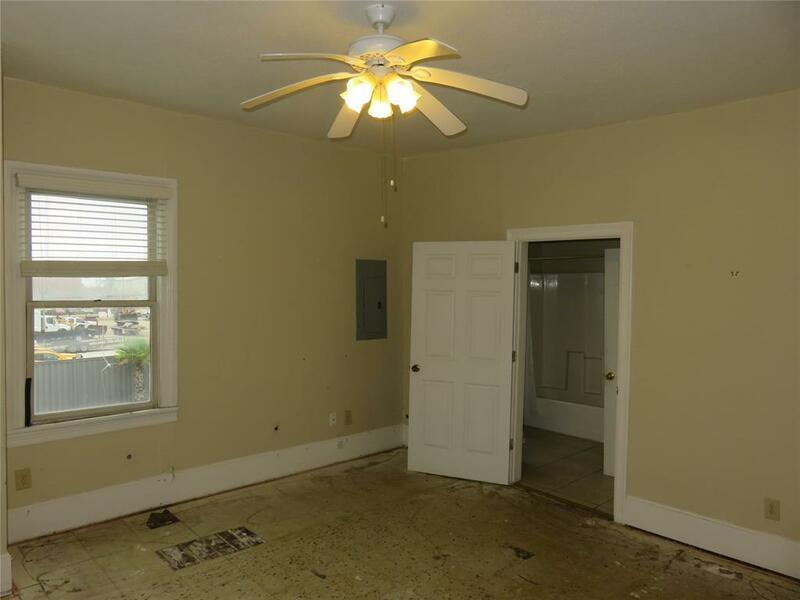 There is an approx. 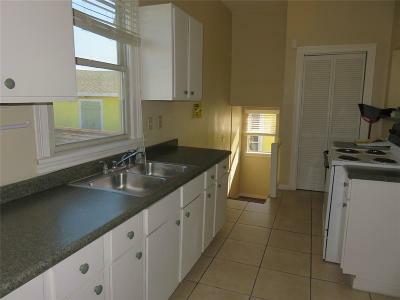 400 sq. 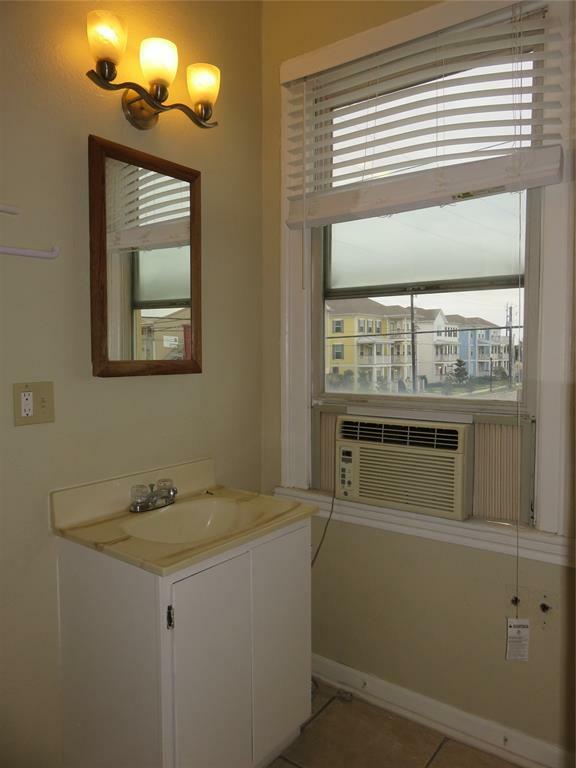 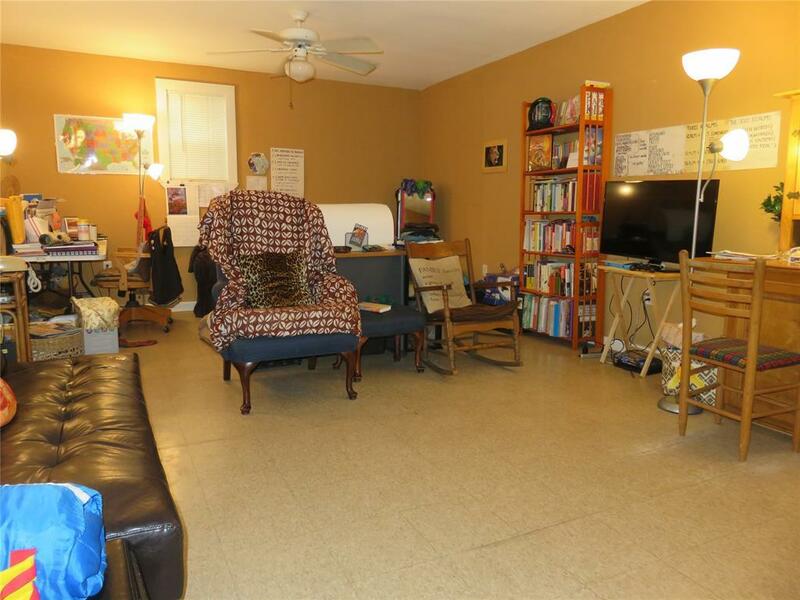 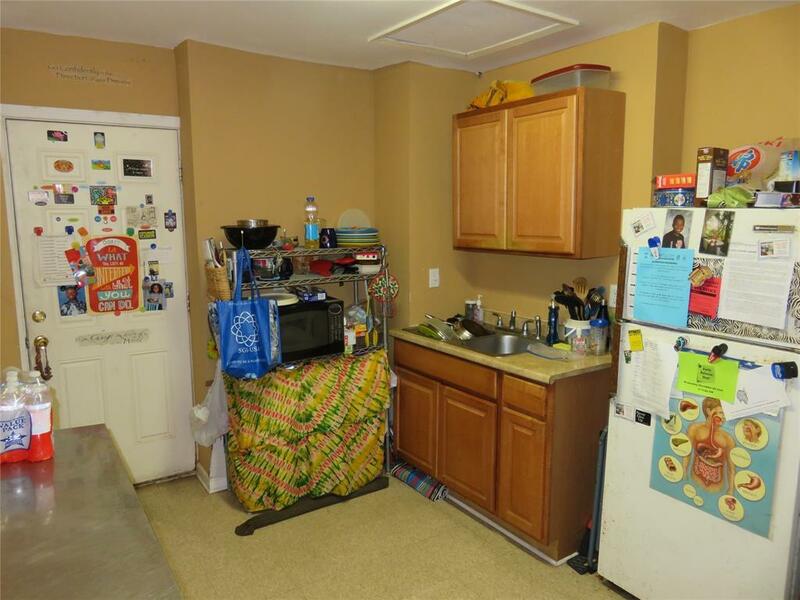 ft. occupied efficiency apartment by a long term tenant. 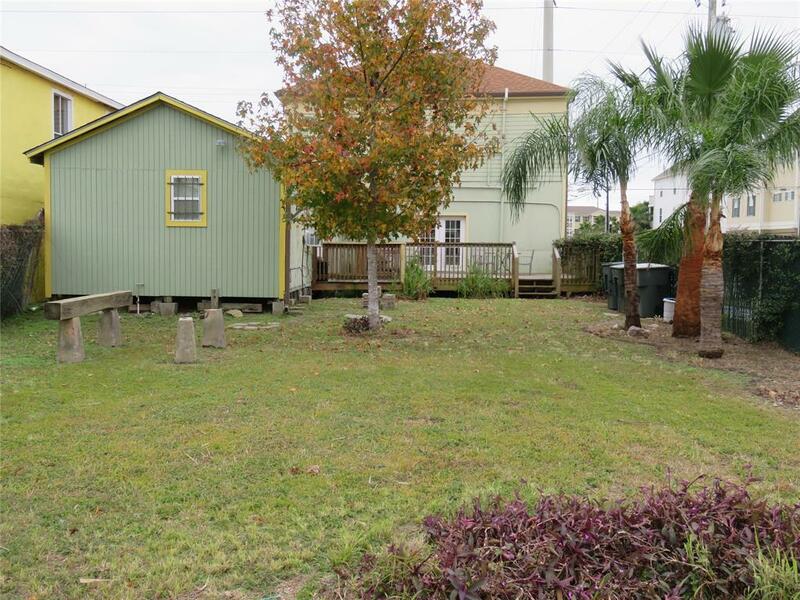 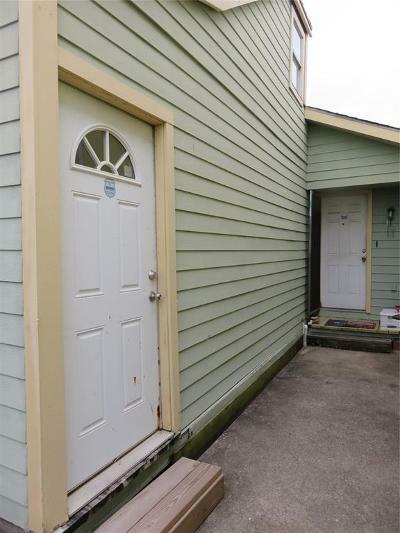 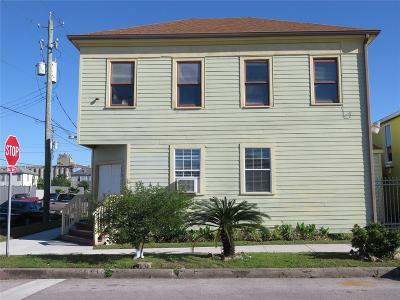 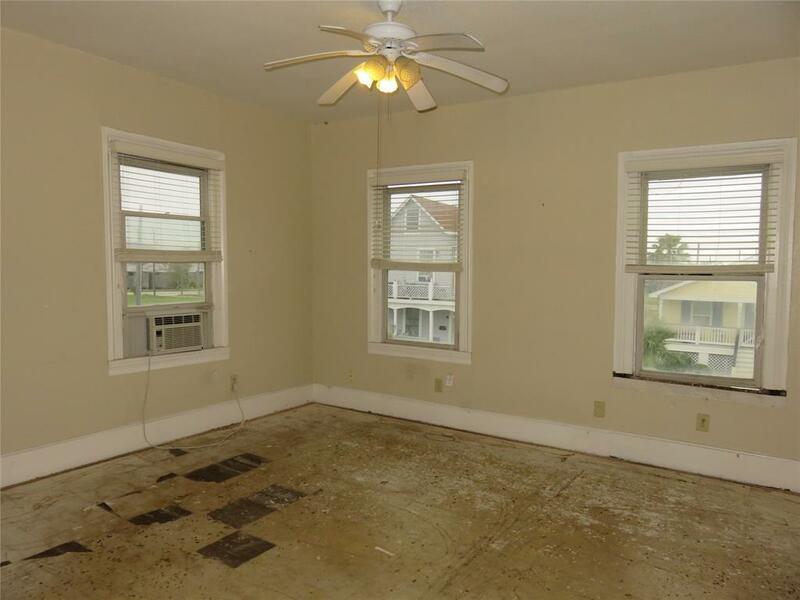 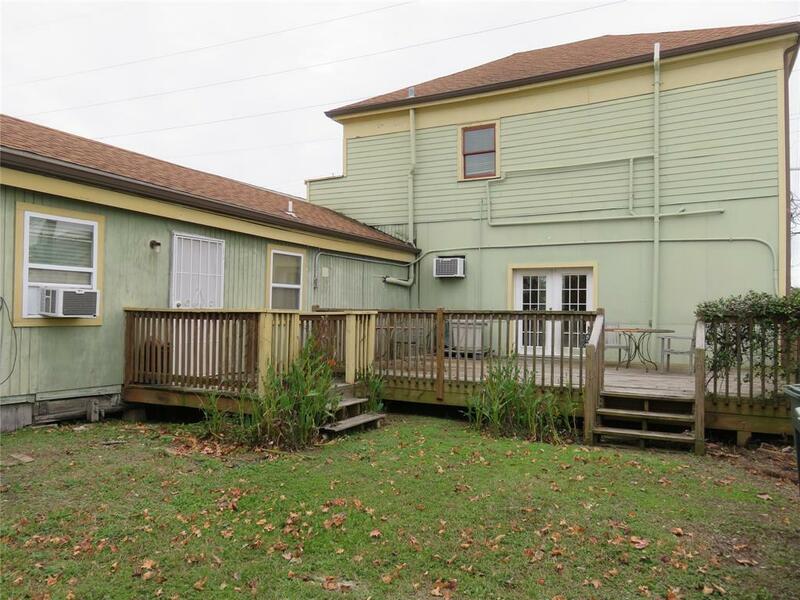 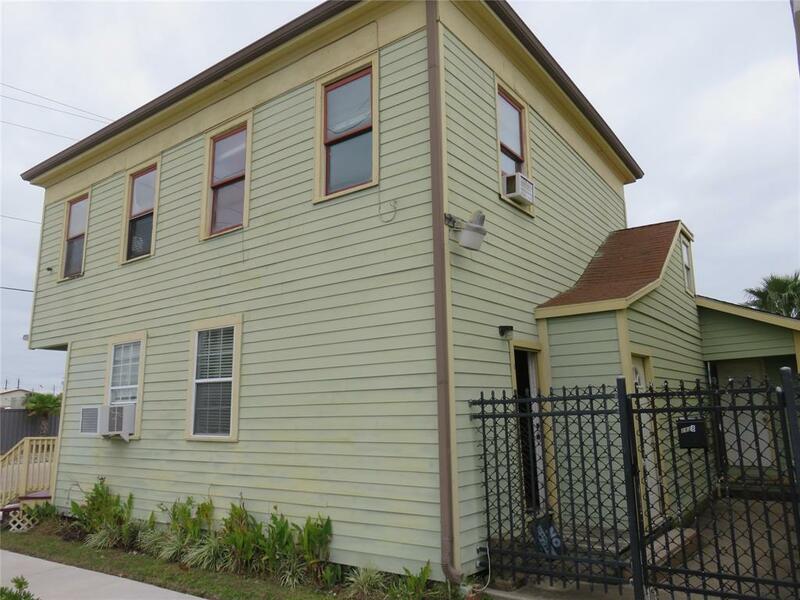 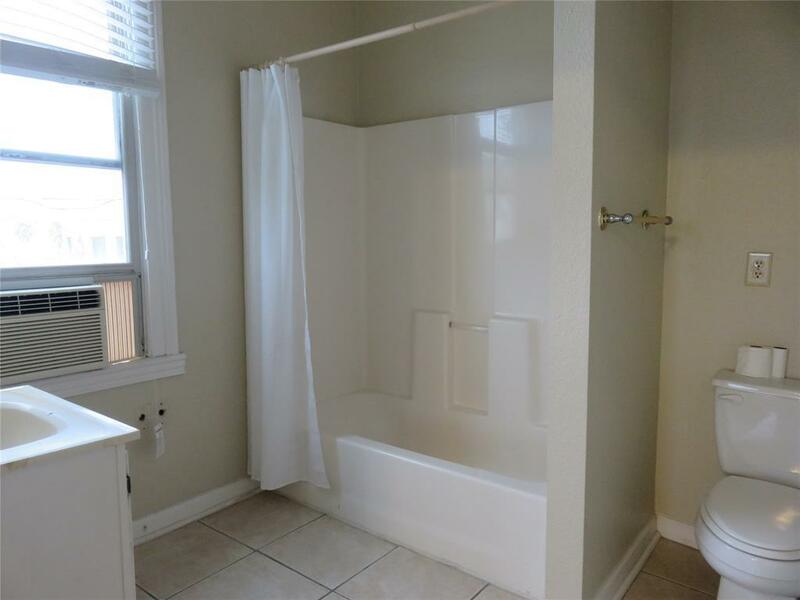 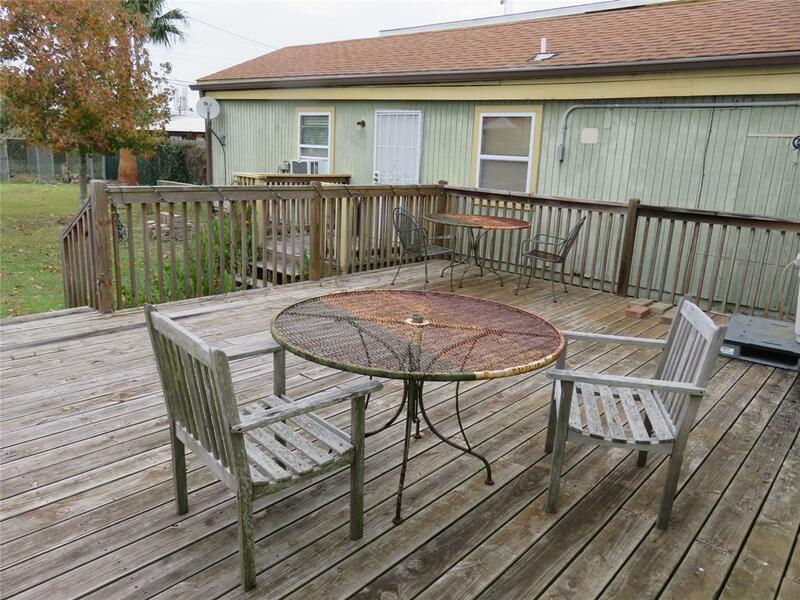 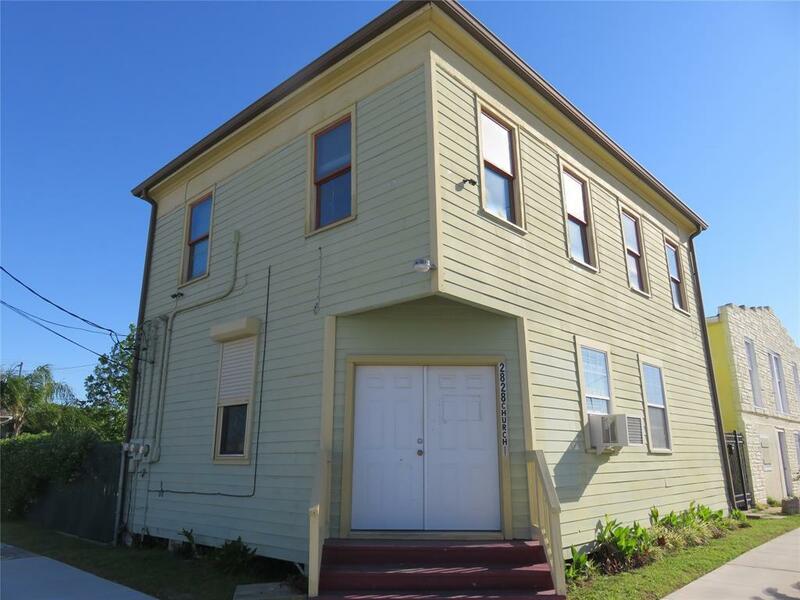 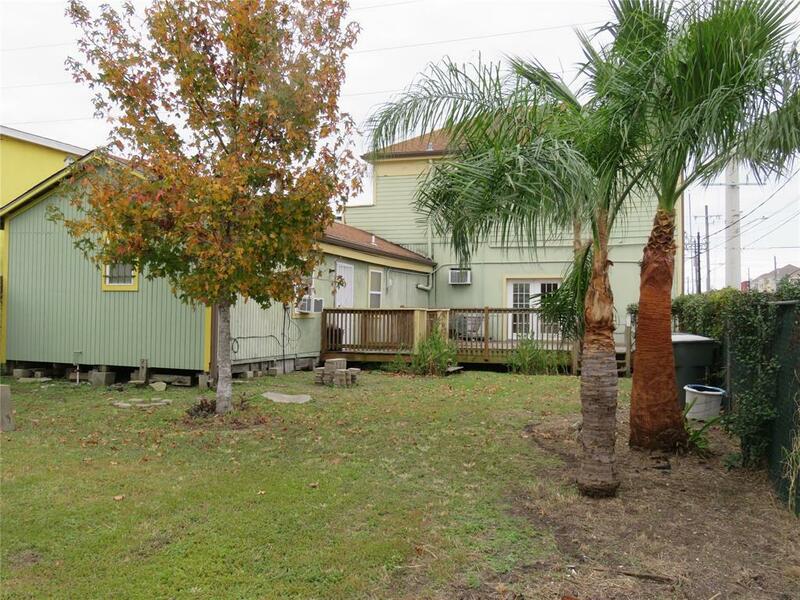 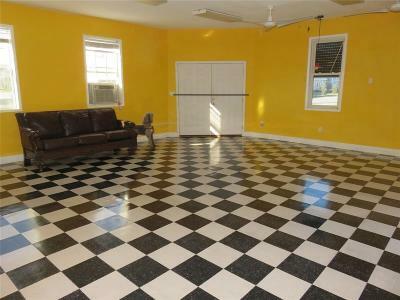 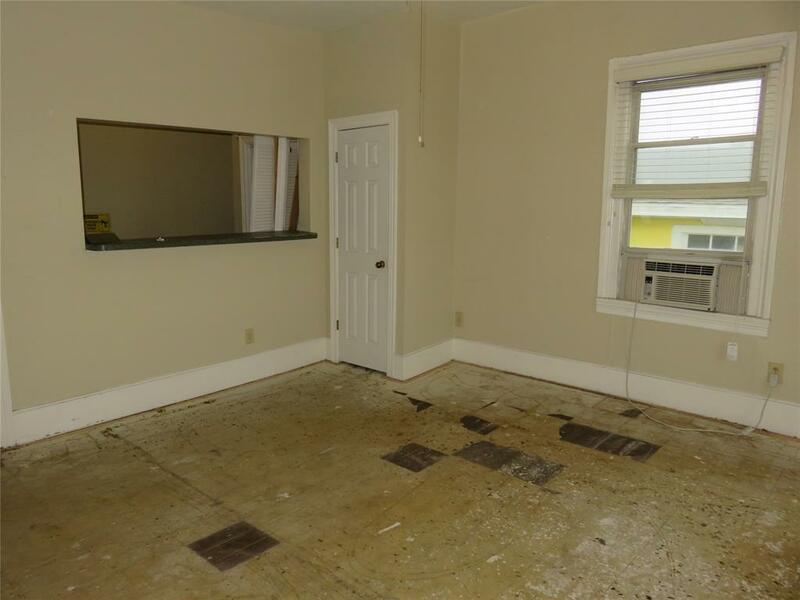 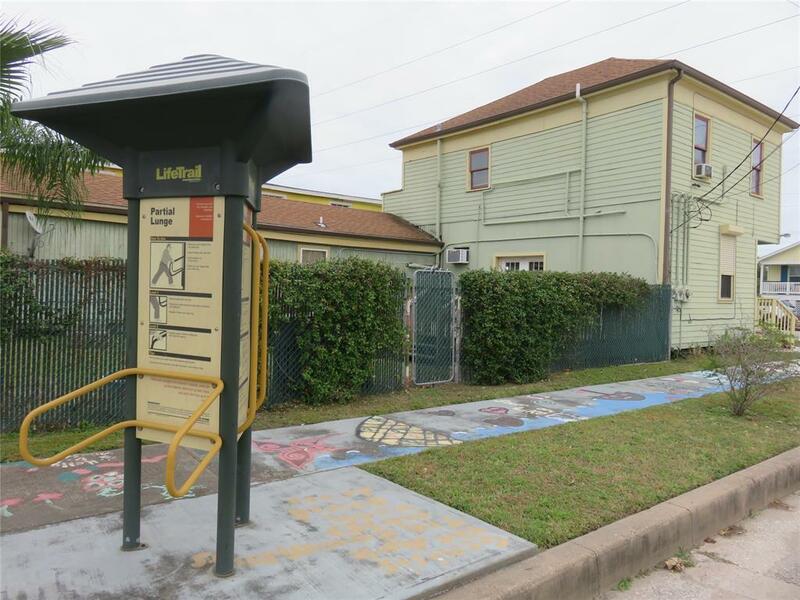 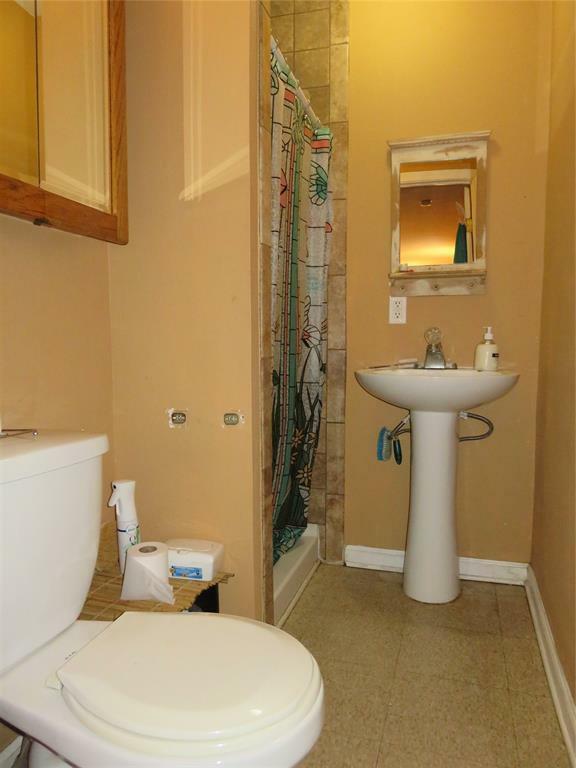 The property is located in one of the emerging neighborhoods in Galveston west of 25th Street and is just minutes from downtown. 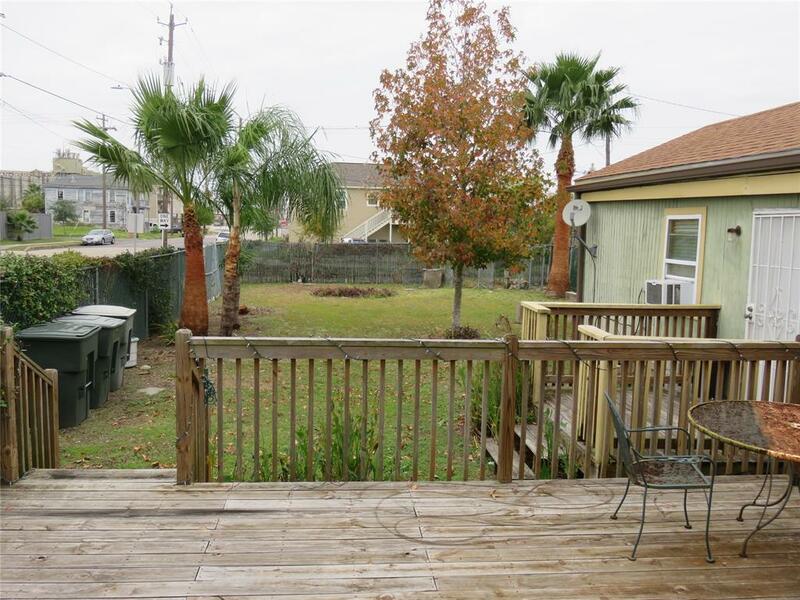 Fully fenced in extra large lot also has a deck off the back of the property. 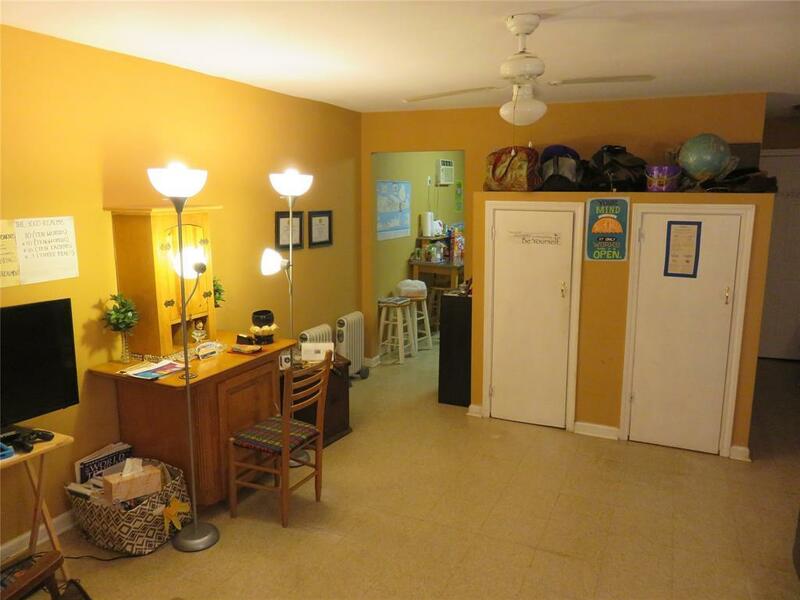 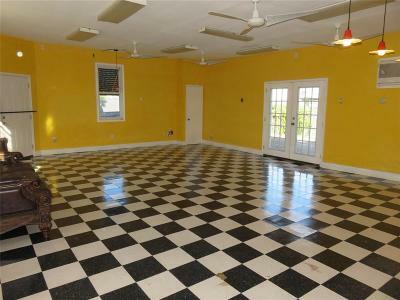 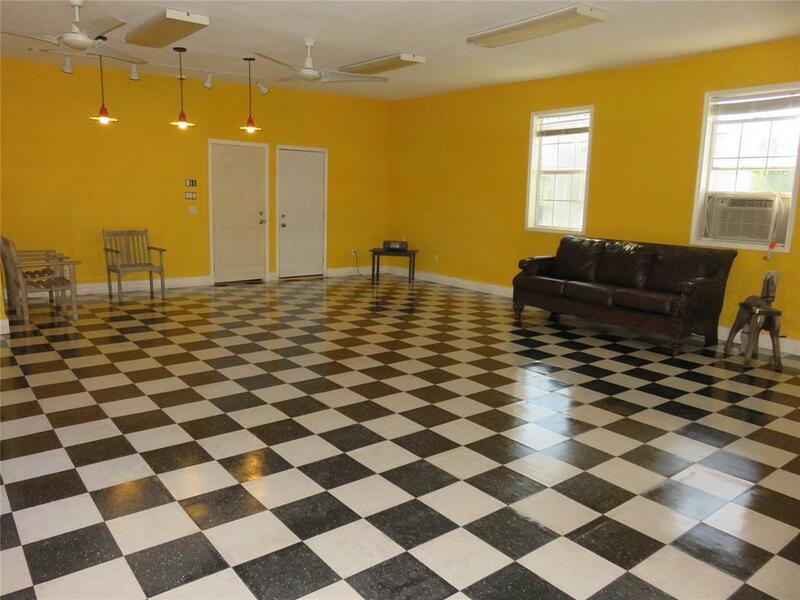 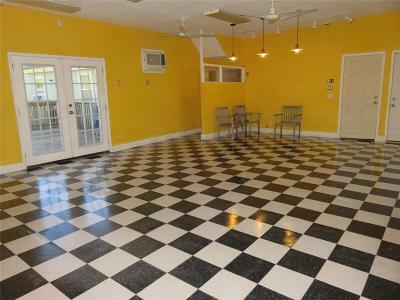 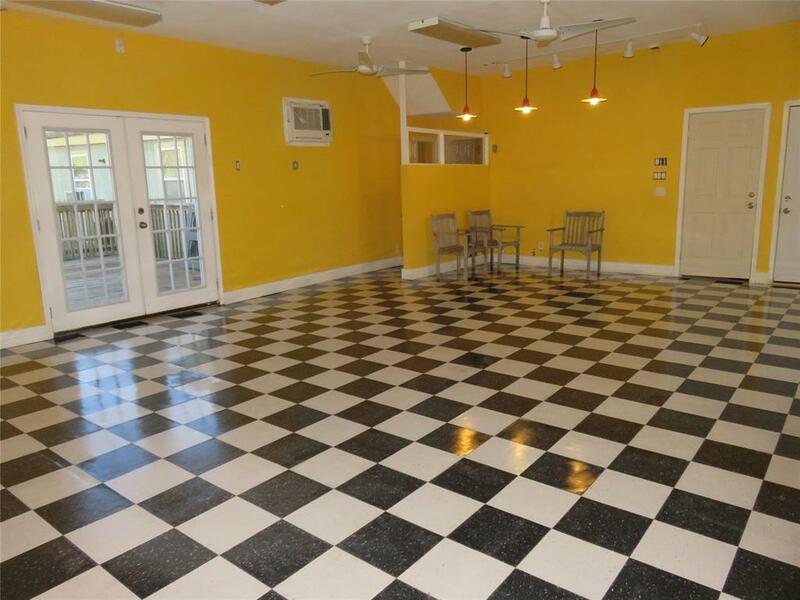 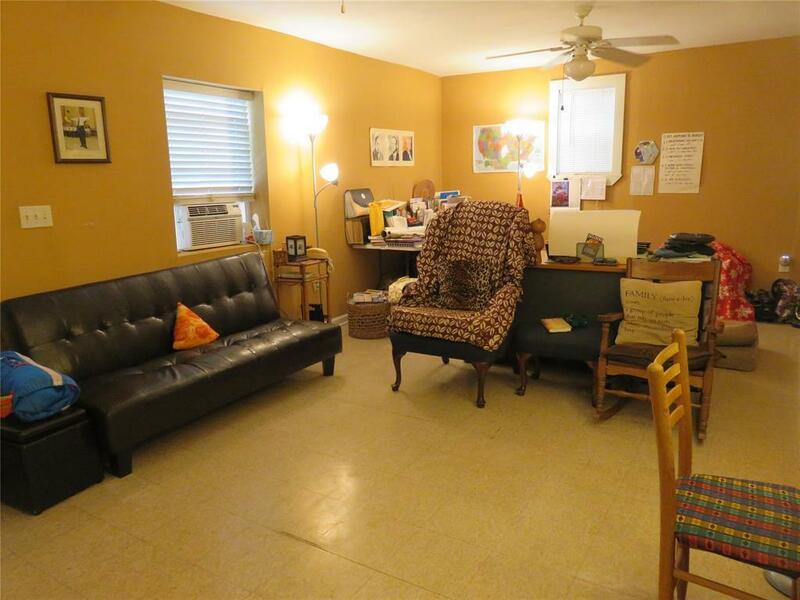 Perfect for 2 rentals and an art studio/Coffee Shop.